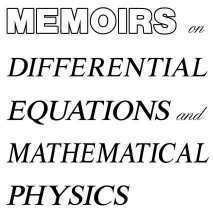 Memoirs on Differential Equations and Mathematical Physics is an international journal for the publication of high-quality, peer-reviewed original papers and monographs in ordinary and partial differential equations and their applications. 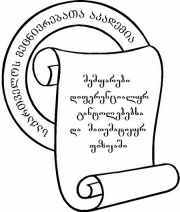 It is jointly produced by the Georgian National Academy of Sciences and the A. Razmadze Mathematical Institute, and issued three times a year as of 1994. Subscription inquiries and subscription orders should be addressed to the editorial office.